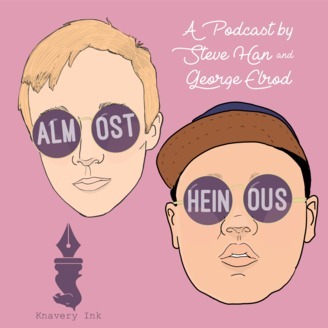 Guilty Pleasures and Justified Scorn with Steve Han and George Elrod. Don't Get it Twisted. Steve and George welcome Phylicia McLeod. 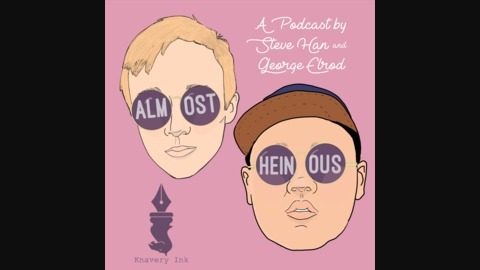 Together they talk about Powerpoints, Hallmark movies, Saint Patrick's Day, and Catherine O'Hara in Schitt's Creek. Also Steve gets real and honest about his experience with ASSHOLES IN LAKEVIEW. Be an ally and step up to his challenge.